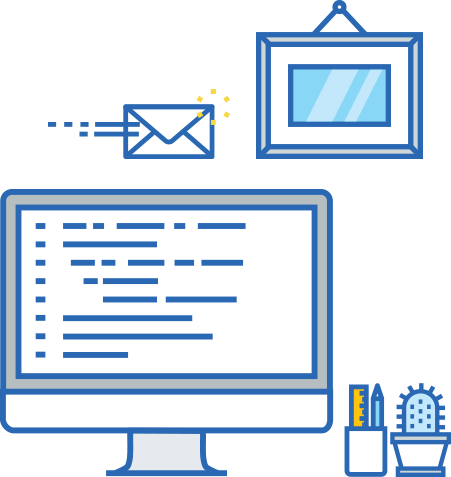 Discover some of our favorite (and our clients’ favorite) tools for streamlining your business. 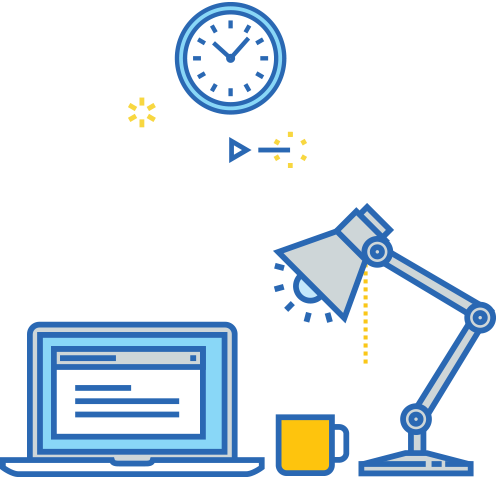 Try out a few of these resources to become more efficient, save time, and scale your business. 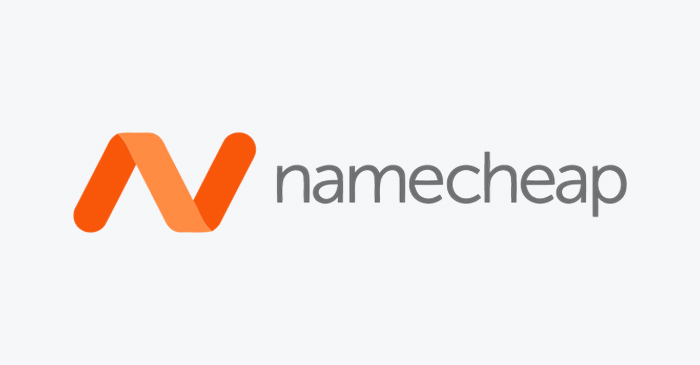 Namecheap is a simple, straight-forward, and affordable solution for registering, managing, and hosting your domain. 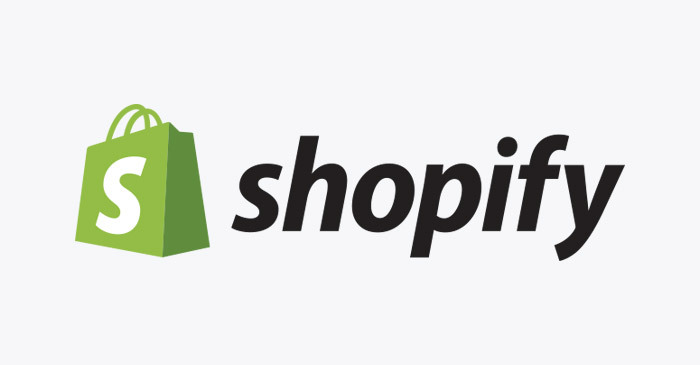 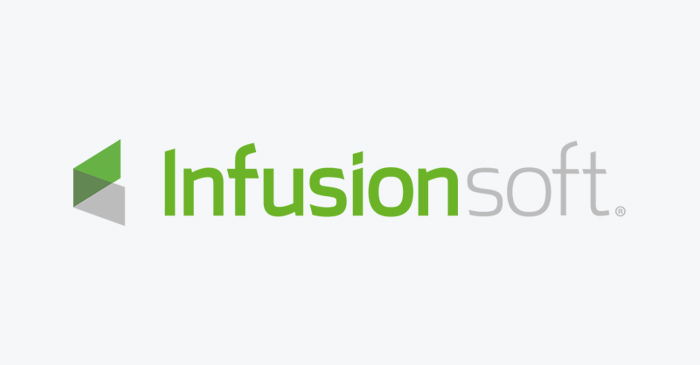 Infusionsoft lets you automate your small business sales & marketing, while combining your CRM, email marketing, lead capture, and e-commerce in one place. 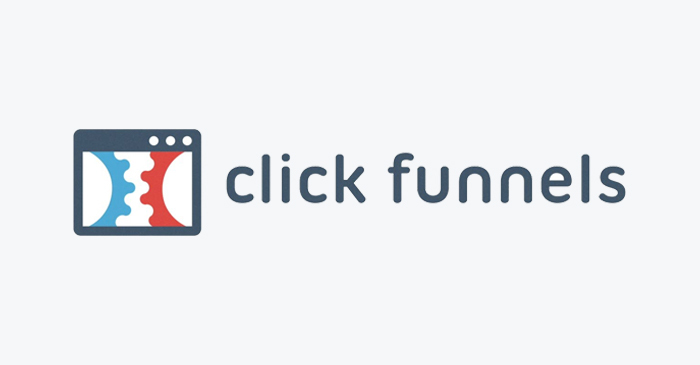 Clickfunnels provides easy-to-use templates and tools to help you create sales funnels that turn visitors into customers. 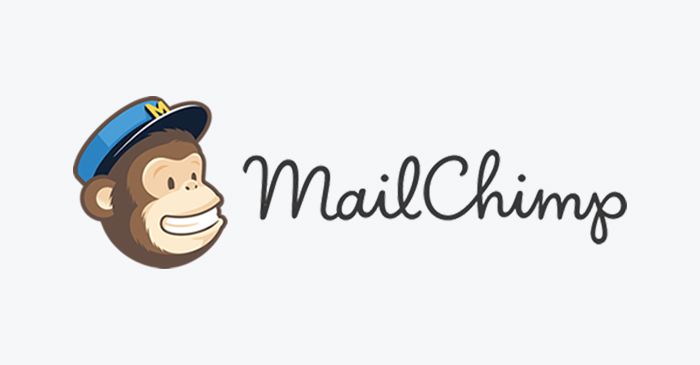 MailChimp is the world’s largest marketing automation platform that helps businesses of all sizes find their audience, engage their customers, and build their brand. 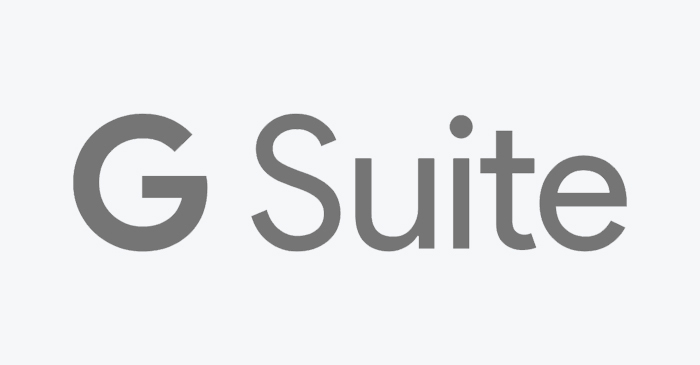 G Suite offers collaboration and productivity tools like Gmail business email, Docs with real-time collaboration, Drive cloud storage, Hangouts video conferencing, and more. 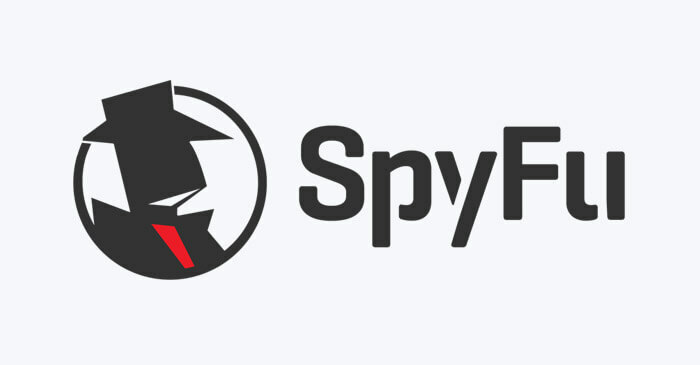 SpyFu is a search analytics company which exposes the search marketing secret formula of your most successful competitors. 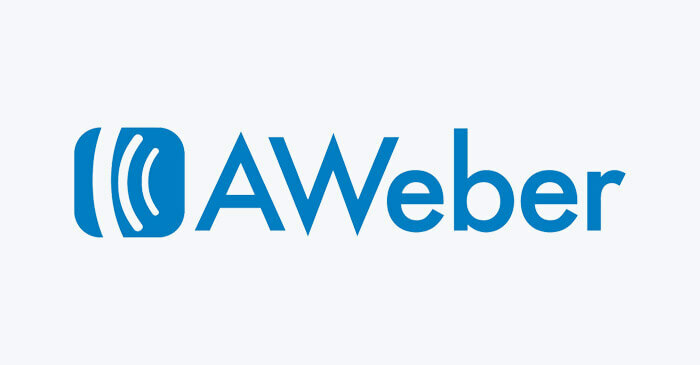 AWeber is an email marketing and automation platform built for time-strapped content creators, small business owners, and entrepreneurs. 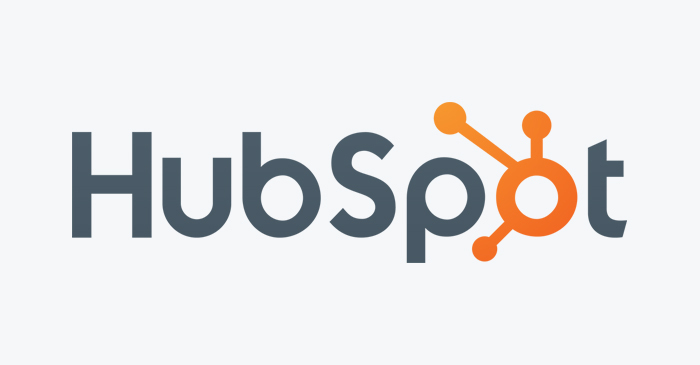 Ready To Grow Your Digital Brand Presence?